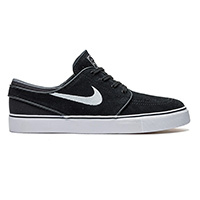 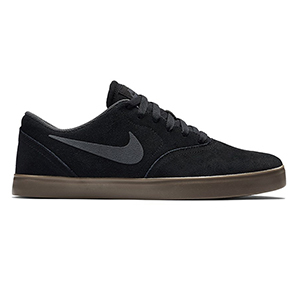 Skatestore - Shoes Women - The leading online skateshop. 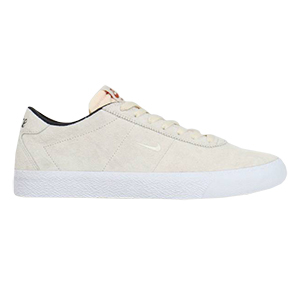 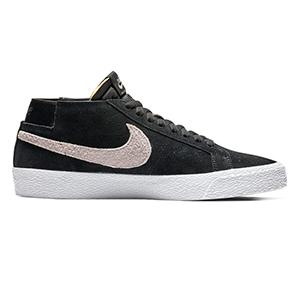 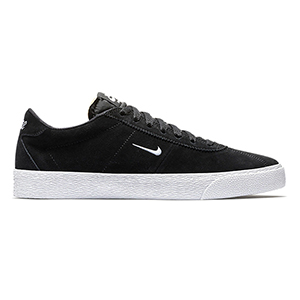 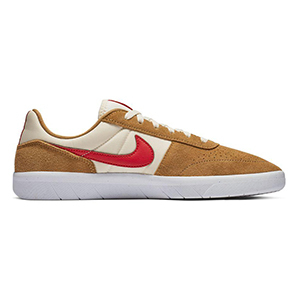 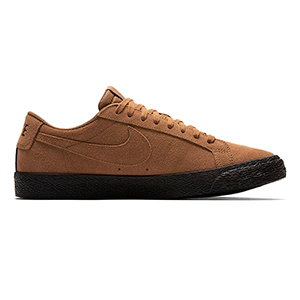 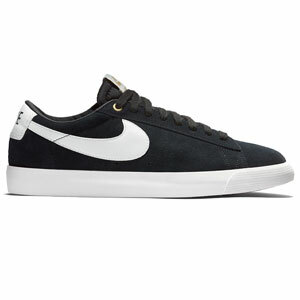 Skatestore also stocks the latest in women's sneakers. 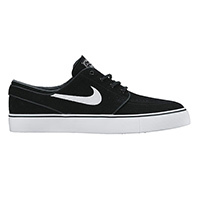 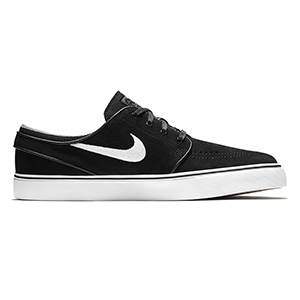 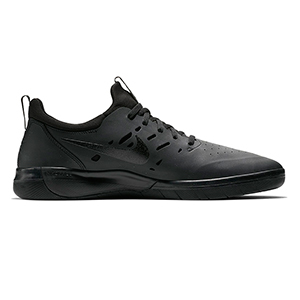 All the best shoes from brands like Nike SB, Vans, Supra and DC Shoes. 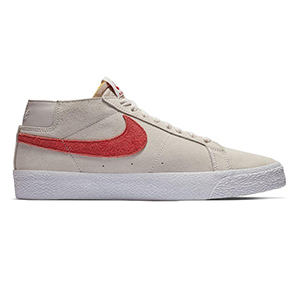 From high tops to low tops, all the classics are in stock in the latest colorways.